Blogger is a free blogging tool with several limits where one can create up to 100 blogs per account. 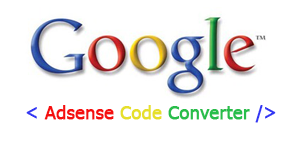 Since it is free and with a limit of 100 blogs, people create as many blogs for several reasons. We had posted How to Export and Import the Blog already since last two weeks. Such people later find difficulties managing their Blogger account and they finally end up deleting useless blogs. What if they missed some important details in their deleted blog? 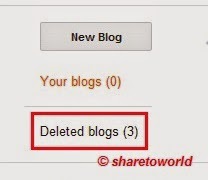 Here we will see How to Delete and Recover deleted Blog in Blogger. Your deleted blog will show up again in Dashboard.